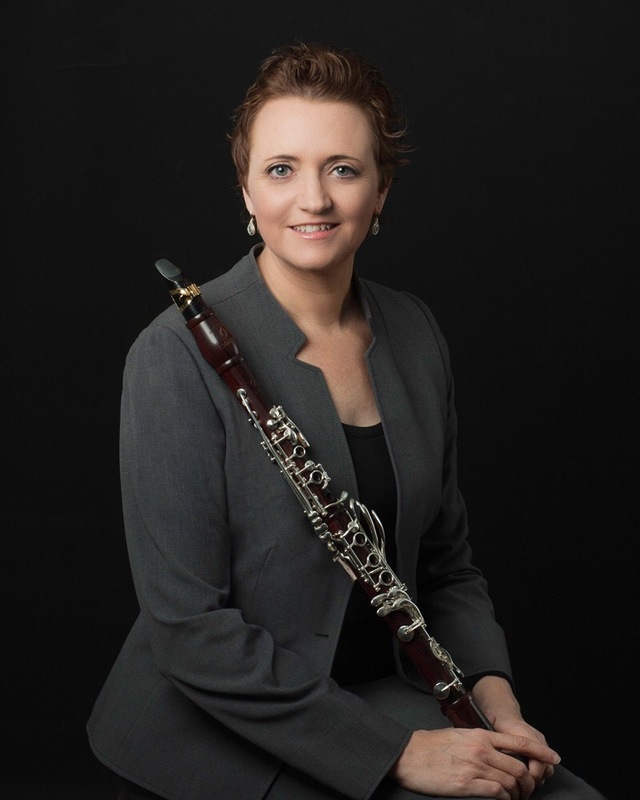 Dr. Mary Alice Druhan is Professor of Clarinet at Texas A&M University – Commerce after holding previous teaching positions at James Madison University (VA) and Louisiana State University. 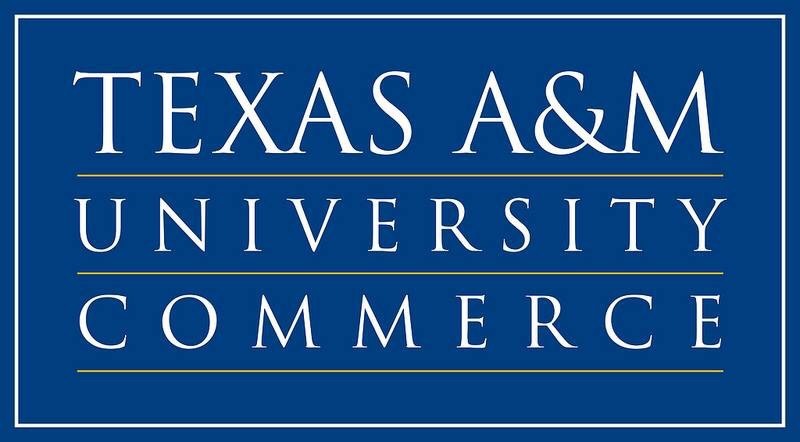 She has built an active and successful clarinet studio at Texas A&M University – Commerce where she has been since 2002. 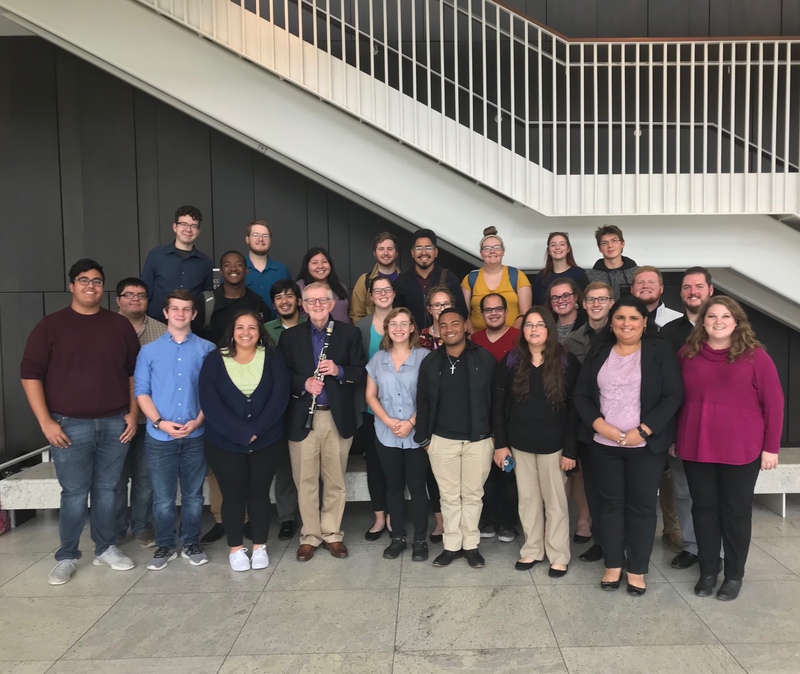 Students under her tutelage thrive, often receiving awards, teaching fellowships, research fellowships, scholarships, and performance jobs after graduation. 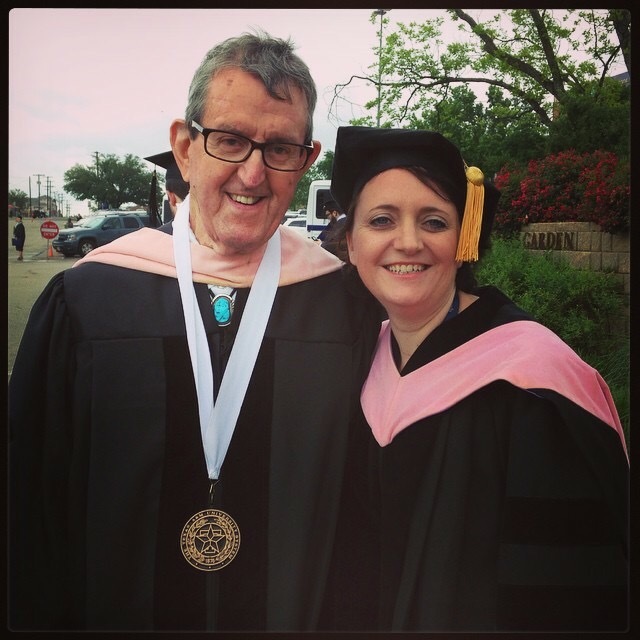 The university has recognized Dr. Druhan with awards in the areas of both teaching and research including the H.M. Lafferty Award for Scholarship and Creative Activity (2016), the James “Jim” Vornberg Award for Teaching (2011) and the University Faculty Research Award (2010). 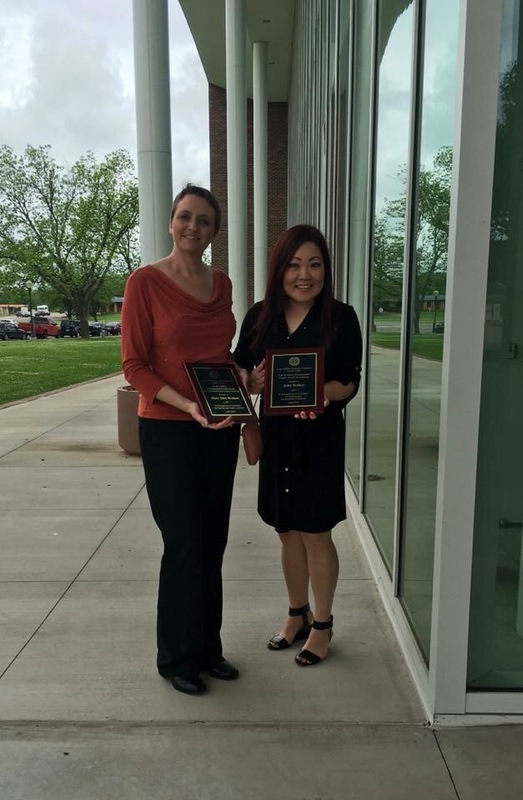 2016, H.M. Lafferty Distinguished Faculty Award for Scholarship and Creative ​Activity (with Dr. Julee Kim Walker, recipient of the 2016 Junior Faculty Award). 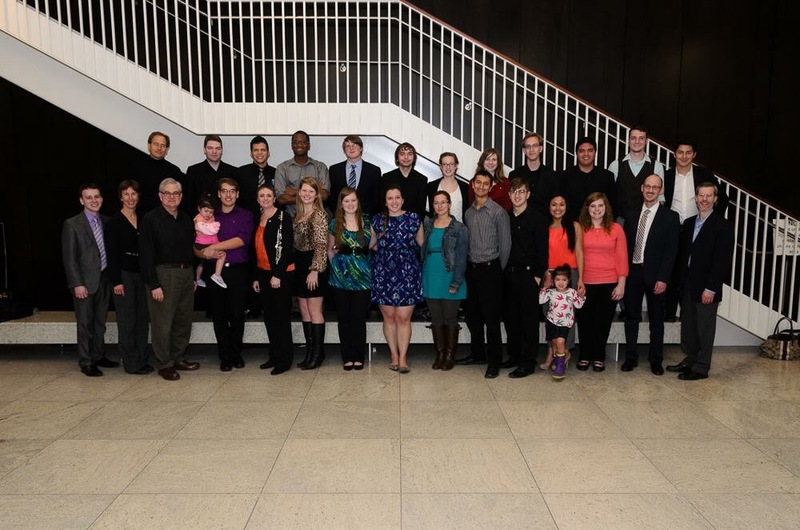 Are you hoping to apply to become a member of the Clarinet Studio at Texas A&M University-Commerce? Dr. Druhan with great friend and colleague, Dr. Ted Hansen who has written several wonderful pieces for her throughout the years, including Triforia, namesake of the chamber ensemble Triforia Winds. 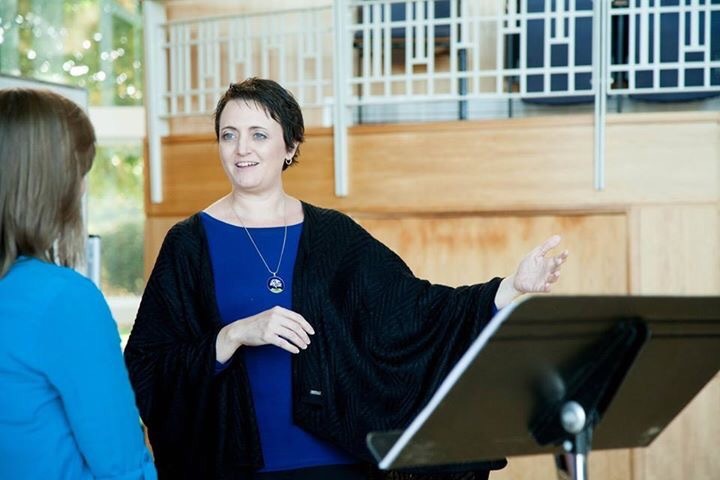 Dr. Druhan is a member of The Education Committee for The Dallas Winds which works to plan impactful educational outreach and community service events in the greater Dallas area. 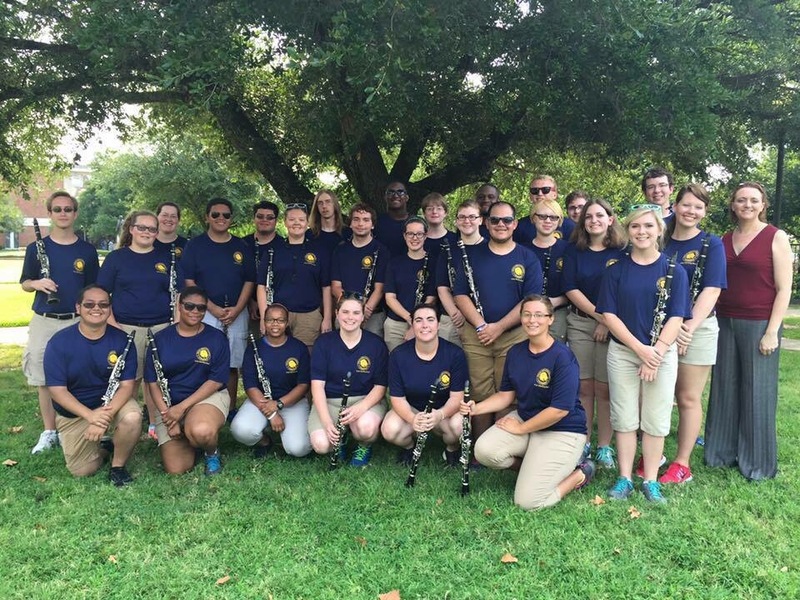 Major projects for this group include the DISD Fifth Grade Concerts and the Dallas Winds Summer Band Camp (see videos below).